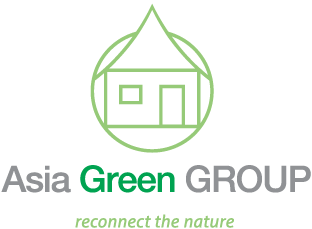 Asia Green GROUP is a diversified business entity consisting of multiple subsidiary companies based in the field of land and property development as well as plywood production and manufacturing.  Asia Plywood Company is currently the largest plywood manufacturing and production company in Peninsular Malaysia, with continuous expansion year over year. 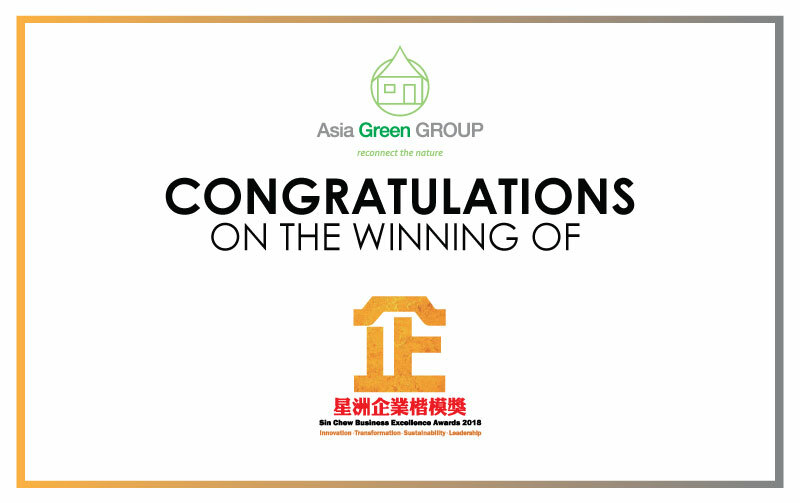 Asia Green’s property development business is one the fastest growing in Penang, Malaysia with its current projects valued at over 395million MYR in total est. GDV.